IIFA is dedicated to building bridges across cinemas, businesses, communities and nations, creating everyone's dream: "One People. One World". 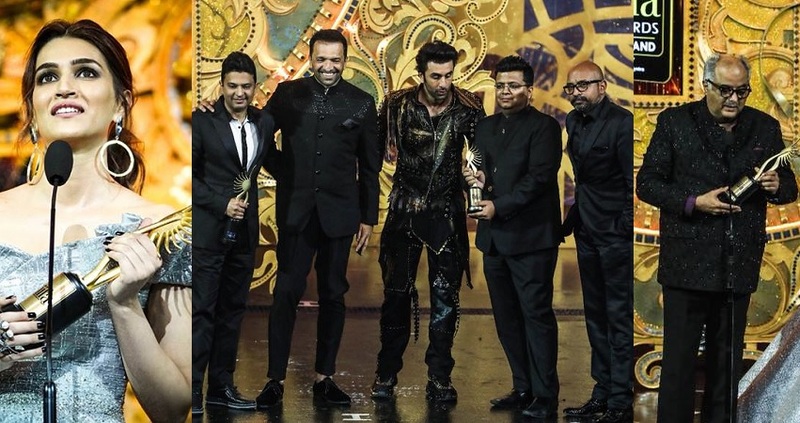 IIFA continues on its journey with the strength to grow every year in the world of entertainment and building the outreach as a major event globally to bring positive results and impact.